The 61st annual Grammy Awards were presented on Sunday night at Staples Center in Los Angeles. 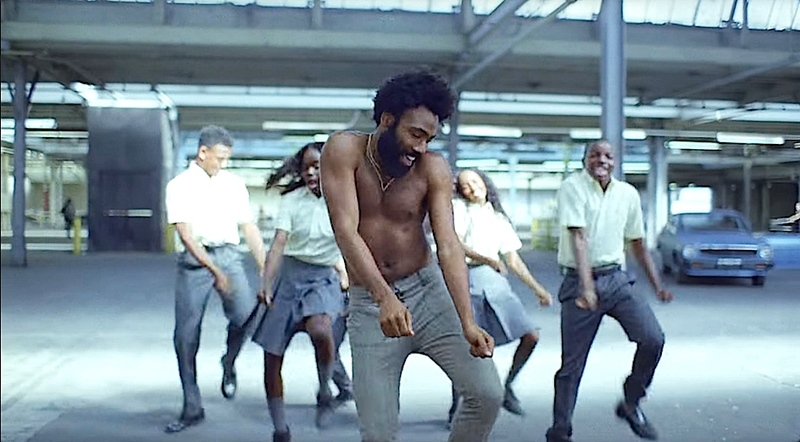 Among the winners was “This Is America” by Childish Gambino (Donald Glover) for Best Music Video (Hiro Murai, video director; Ibra Ake, Jason Cole and Fam Roshstein, video producers). Also nominated were “Apes” by The Carters, “I’m Not Racist” by Joyner Lucas, “Pynk” by Janelle Monae, and “Mumbo Jumbo” by Tierra Whack. Based in Los Angeles, Murai is a filmmaker whose most notable works include internationally successful music videos for artists such as Earl Sweatshirt, Chet Faker, Flying Lotus, David Guetta, St. Vincent, The Shins, The Fray, Bloc Party and Queens of the Stone Age. 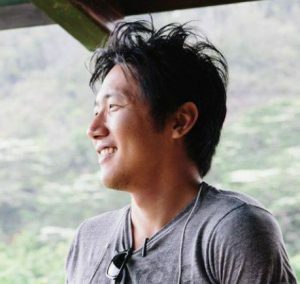 In 2013 he directed the short film “Clapping for the Wrong Reasons,” a companion piece for Childish Gambino’s second studio album, “Because the Internet,” and its attached screenplay. In the same year he created a multi-panel video set for Frank Ocean’s performance at the Grammys. In 2016, he directed several episodes of the comedy-drama “Atlanta,” collaborating again with Glover. For the work on the show, he has received three Emmy nominations for Outstanding Comedy Series and Outstanding Directing for a Comedy Series. In the same year, he directed a Nike campaign starring Chance The Rapper. In November 2018, the trailer for his debut feature film “Guava Island” premiered at the Pharos Festival in New Zealand.